The first single, "Just Like Me" featuring production by The-Dream and Tricky Stewart and a guest contribution from T.I., will impact multiple radio formats on November 10 and will be available via all digital music providers on November 11. Intuition is slated to feature additional production by Timbaland, Ne-Yo, Sean Garrett, Salaam Remi, Carlos McKinney and more. sold 597,554 units in its first week of release and positioned Foxx among the ranks of 50 Cent, Coldplay, Kanye West and Mary J. Blige as one of the highest selling debuts of 2005.
jumped to No. 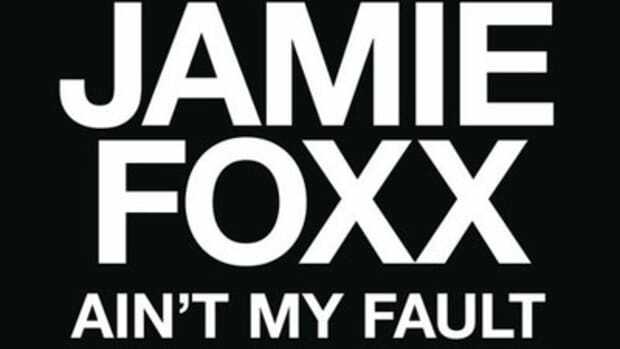 1 on Billboard&apos;s Top 200 Albums and Current R&B Albums charts and earned Foxx the distinguished honor of being the first artist of 2006 to claim the top spot on both charts. remained No. 1 on the aforementioned charts for three and four weeks, respectively, and sold over one million units in four weeks. 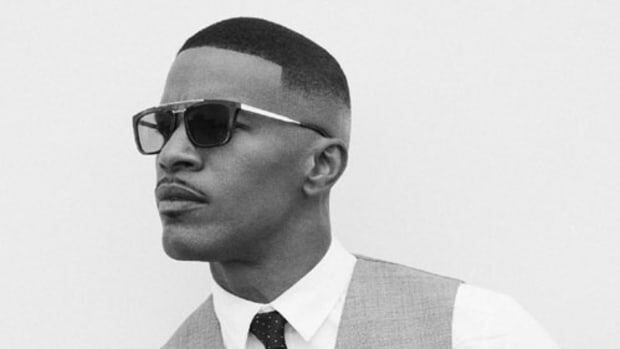 How Jamie Foxx went from a flopped first album to R&B superstar to "remember when Jamie Foxx had number one hits?"